Narender Singh Khalsa, son of Sikh leader Avtar Singh, was born in 1985 in Paktia province. Mr. Narender Singh has graduated from 12th grade but due to four decades of war and instability he has not been able to acquire higher education. The main occupation of Sikhs and Hindus is ancient Greek medicine business. Mr. Narender Singh also has a business career. 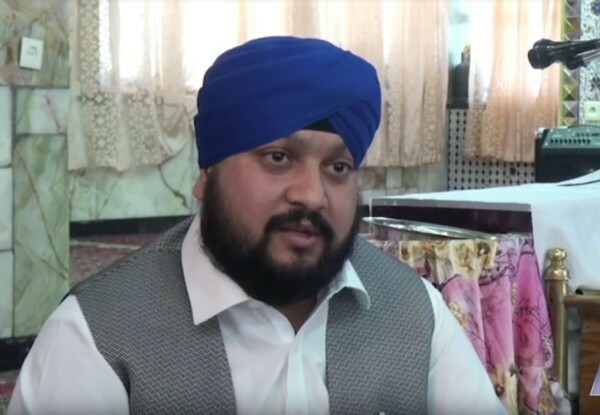 Avtar Singh Khalsa was chairman of Sikhs Council who was nominated in House of Representative by the Sikh and Hindu Community, but he was killed in a suicide attack in Nangarhar province. Narender Singh Khalsa replaced his father and became chairman of Sikh community. Later he was nominated as the Sikh’s candidate for parliament. Mr. Narender Singh’s father was a politician and after his father was killed in a suicide attack, he decided to enter political arena. 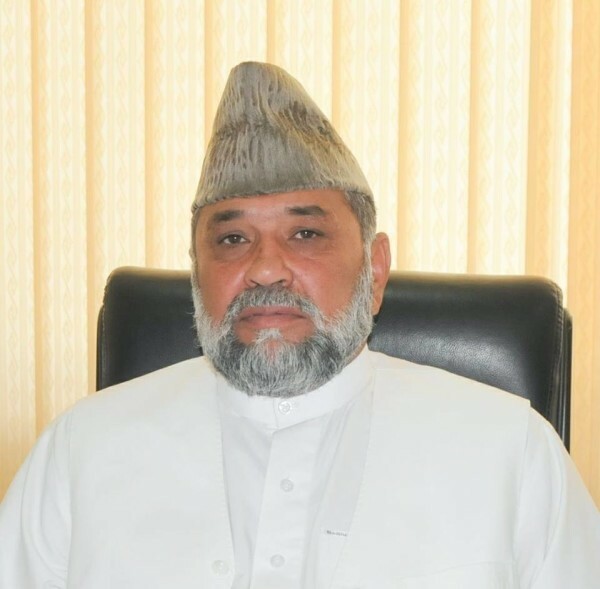 Ghulam Farooq Nazari, son of Haji Shirin Dil, was born in Herat in 1955 in Herat province. Mr. Nazari graduated from 12th class of Jami High School in Herat province in 1974. He has over four decades of experience in business. Mr. Nazari is an ethnic Pashtun and is originally from Nangarhar province. He does not hold membership of any of the political parties. 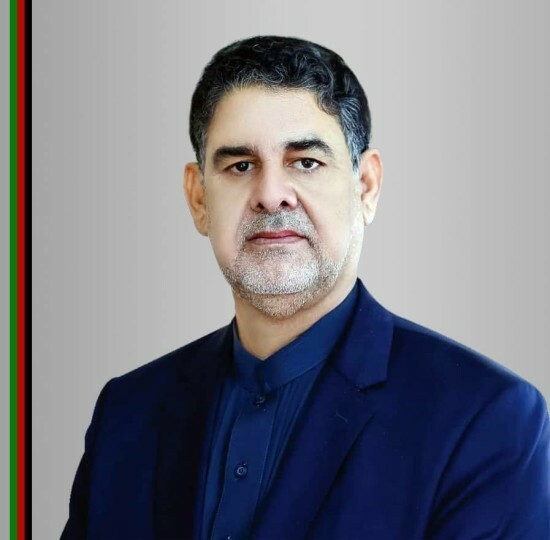 Munawar Shah Bahadari is the son of Haji Mohammad Kabir and was born in 1967 in Herat province. Mr. Bahadari has studied elementary and secondary school in Shindand district and competed his high school in military school. He has earned his bachelor’s degree from Kabul Air University and his master’s degree in law and political science. Mr. Bahadari has a bachelor degree in sociology and also in psychology. He worked as an engineer from 1984 to 1992 in Shindad airport. Manawar Shah Bahadori is an ethnic Pashtun and doesn’t have membership in political parties. “Problems exist in every corner of Afghanistan, and all people of Afghanistan are in trouble with one problem or the other, but in Herat the people face security, health, food, work and social security problems” Bahadori told Reporterly.